Coupling, Molded Stop, 1.00 in. 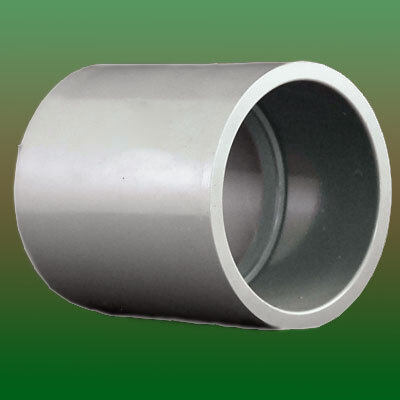 Molded Stop Couplings are used to join same diameter size PVC pipes. Molded with a center stop for proper seating and depth of conduit joint.